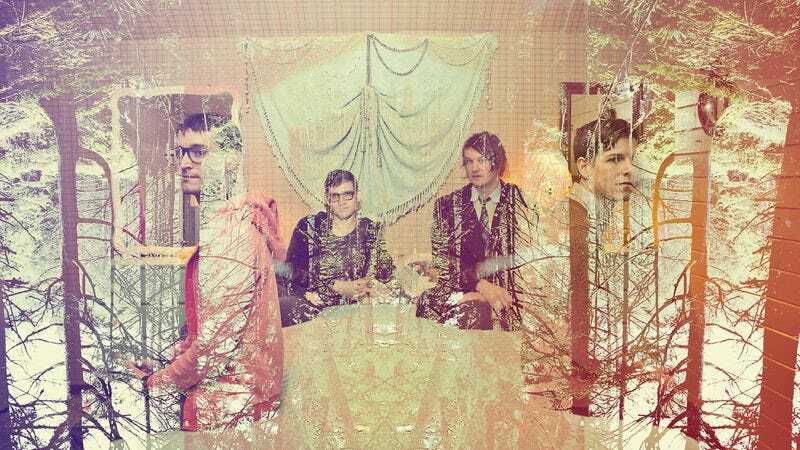 STRFKR might have an obnoxiously gimmicky name, but its songs are anything but. The Portland dance band makes catchy pop with plenty of hooks. Its third record, Miracle Mile, isn’t out until Feb. 19, but The A.V. Club has an exclusive stream of the LP now courtesy of our pals at Rdio. Listen and then catch the band on tour this spring. A full list of dates is below.